Ah, the sweet smell of spring. It’s such a refreshing time! The warm sunshine feels so good on our face and melts away our winter blues. Colorful blooms are popping up and it’s the perfect time to stroll through the garden. 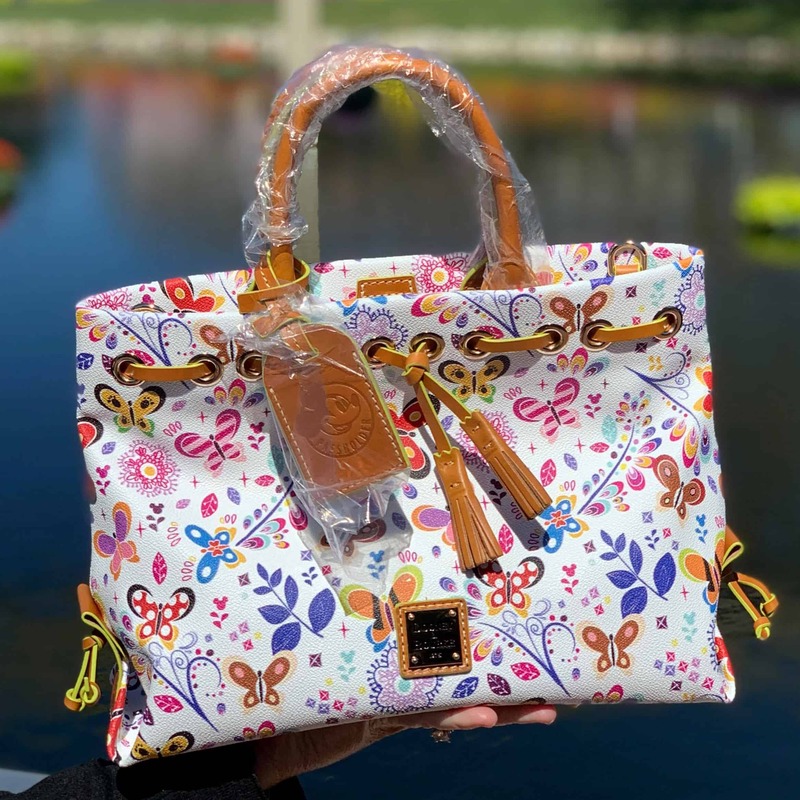 Spring has sprung and we're rounding up the best floral-inspired Disney Dooney and Bourke bags to carry on your arm this season! 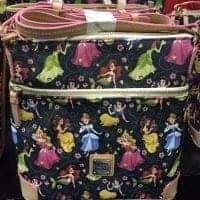 First on our list is the latest Tinker Bell Collection that was released during Flower and Garden Festival. We love how the flowers pop with color and Tinker Bell flits among them subtly. This print from 2016's Princess Half Marathon has small pink flowers among the Disney Princesses and has a very soft spring tone. The bright colors of this collection adds a tropical twist to spring floral. The turquoise background on this print is to die for and the floral frames around each character add to the season. 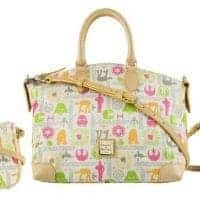 Everything is coming up roses on Aurora's Disney Dooney & Bourke Collection. The gorgeous pink roses and her dress really makes the tote a perfect bag for spring! 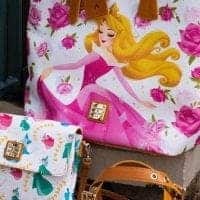 The mix of pastel and neon colors on this print really makes it a great galactic bag for someone who isn't into Tinker Bell or Princesses! 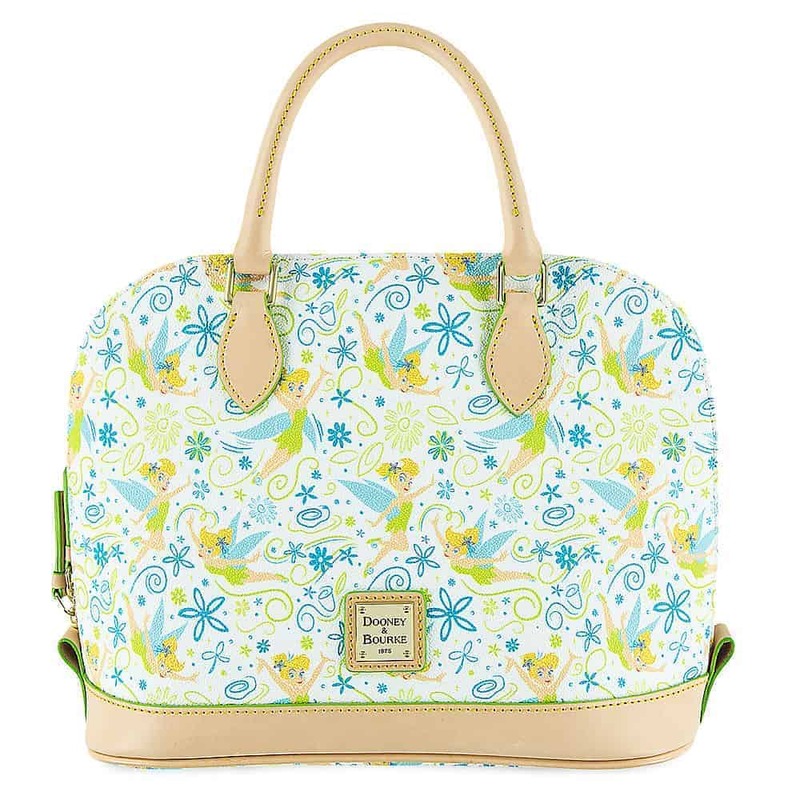 New for this year's Flower and Garden Festival is this butterfly print. Each butterfly represents a different Disney character and is super subtle. Fairies make the garden grow and Tinker Bell is no expection. She's the star of this beautiful white print decorated with light blue flowers. 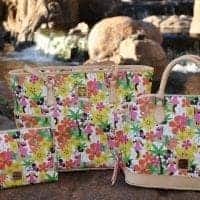 The colors of Hawaiian flowers really makes this collection pop and you can find a sophisticated Minnie Mouse posing throughout. We can't leave out our favorite mouse! 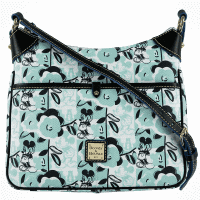 This teal floral print pays tribute to the mouse that started it all! What do you think of our list? 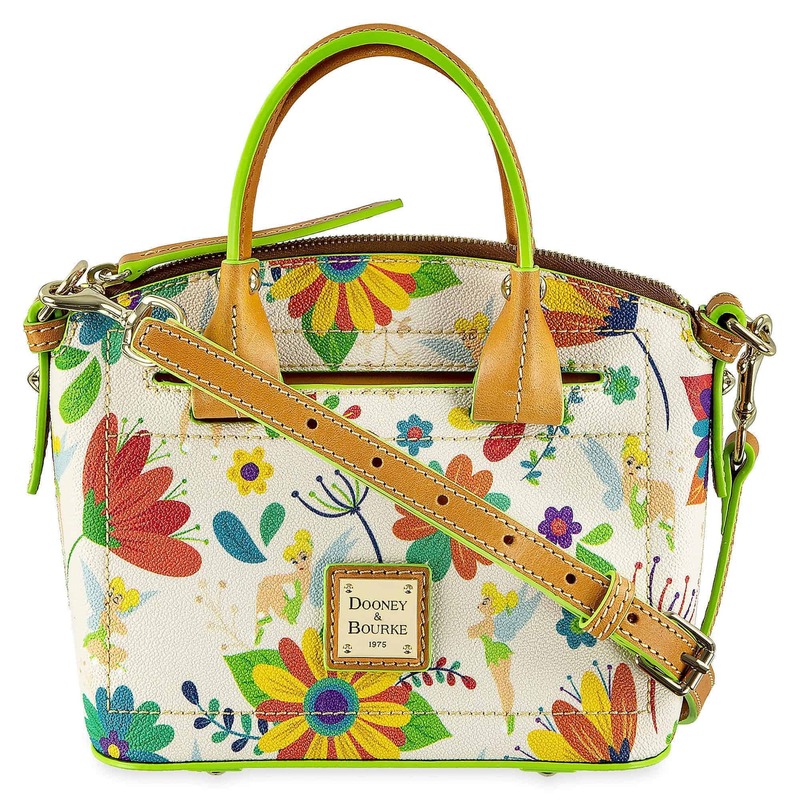 Do you have a favorite Disney Dooney & Bourke print that you love for spring? 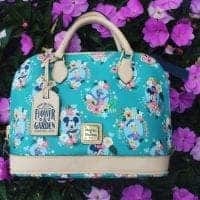 No mention of the 2018 Minnie Flower & Garden line? 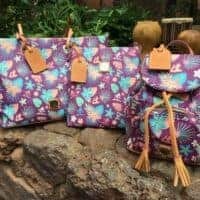 That line of lavender and light green beats the dark purple of the Aulani purple floral, which is a late summer/early fall color.